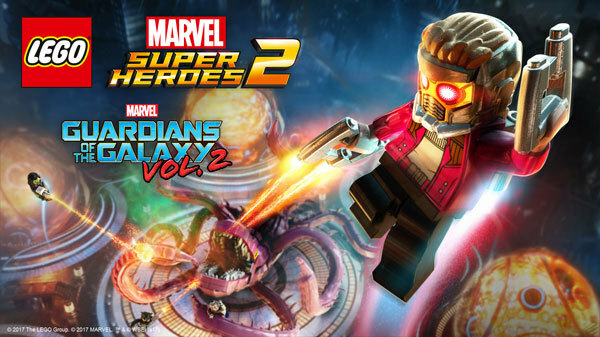 Warner Bros. Interactive Entertainment today announced the release of a new downloadable content pack for LEGO Marvel Super Heroes 2 featuring a level and characters inspired by Marvel Studios’ Guardians of the Galaxy Vol. 2. The pack, priced at $2.99, includes a thrilling new level, inspired by the unforgettable opening scene of the movie, where players battle a giant alien monster known as the Abilisk. 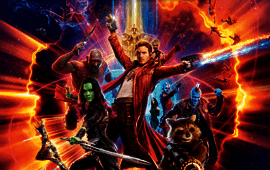 The pack also adds playable characters Star-Lord (variant), Kraglin, Stakar Ogord, Tullk, Rocket (Ravager variant), and Ego, letting players utilize their unique special abilities as they face off against the diabolical, inter-dimensional creature. 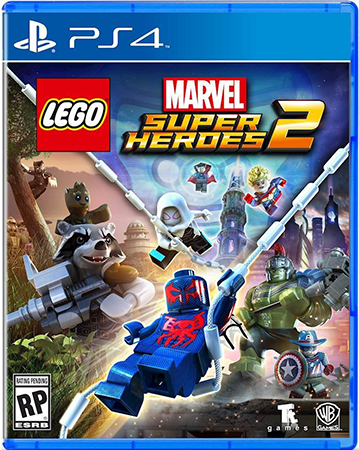 LEGO Marvel Super Heroes 2 is an all-new, epic adventure and sequel to the smash hit, LEGO Marvel Super Heroes. This original branching storyline, transports players into a cosmic battle across a myriad of Marvel locations ripped from time and space into the incredible Open Hub World of Chronopolis. Packed with signature LEGO humor for fans of all ages, gamers will go head-to-head with the time-travelling Kang the Conqueror in this fun-filled journey spanning the Marvel Universe. 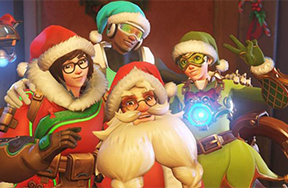 If you missed our review when it went live - click here! LEGO Marvel Super Heroes 2 is available on PlayStation4, Xbox One, Nintendo Switch, and Windows PC. 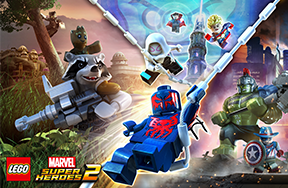 Have you played LEGO Marvel Super Heroes 2? Have you seen Guardians of the Galaxy Vol. 2? Comment below! Who is your favorite Guardian?